Bring High School Taekwondo to every state in the country. We will support any school in starting a program and work with you to get going. Working alongside USAT, USCT, and the NCAA Task Force we are hosting the first Taekwondo Team Nationals in 2017. Advancing Taekwondo, One community at a time. As an integral part of the NCAA effort, United States Collegiate Taekwondo is working to establish national High School Varsity letter programs. 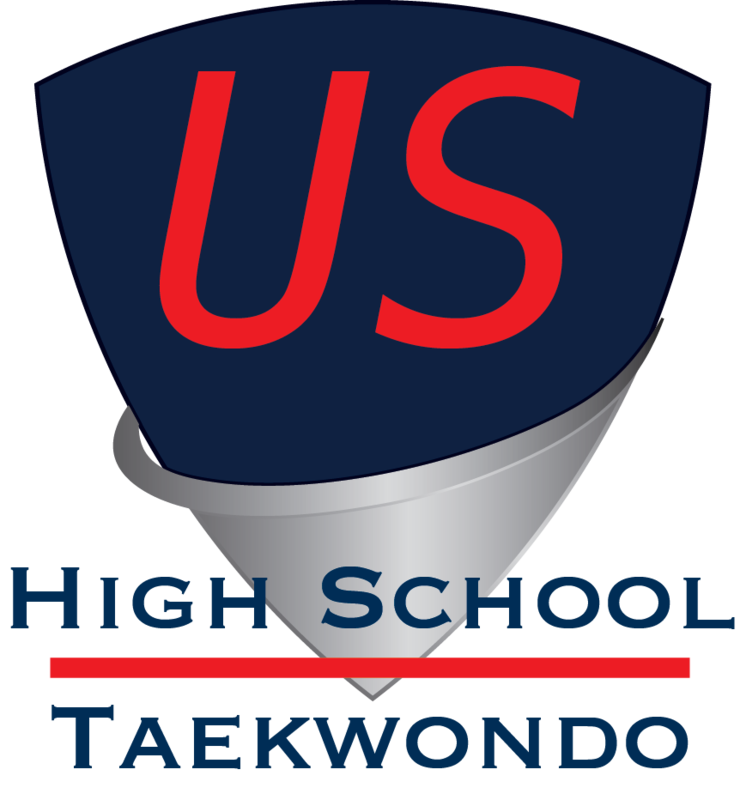 In order to further that effort USCT created United States High School Taekwondo, USHT. These programs will accomplish several worth goals in each community in which they are established. We all know that between middle and high school local TKD School loose between 80 and 90% of their students to other activities. It is a commonly known fact that kids want to be involved in high school activities that take place on the high school campus. They want to be involved in day to day high school life and they want to be involved in high school sports where they both have the potential to earn a varsity letter and to continue their sport into college. Developing the Varsity letter program addresses all of these issues at once. It helps the local TKD schools address their significant problem of student attrition and revenue drop off and the inability to market directly into the schools and it provides the student an opportunity to continue the sport they love and which they have, in many cases, been practicing for years. In addition, Taekwondo, is not like other sports in that the basis of Taekwondo is citizenship and leadership which is a key element in the success of high school and college students. Student scholars who participate in Taekwondo are self-motivated leaders who perform better in school and who are leaders among their peer groups. These personal traits benefit the individual student, the school community and the student body as a whole. Therefore we urge you to get involved and support this worthy endeavor, support our local Taekwondo Schools, local communities and each and every taekwondo student who would love to continue their study of Taekwondo if only given the opportunity. By helping people across the country get programs started, we are able to target the entire nation at once! We established a common set of rules, an outreach effort, and a National Championship as a goal. You teach, coach, and mentor the teams and create the local leagues to prepare. Its a win/win. United States High School Taekwondo is an organization of The Taekwondo Advancement Foundation. 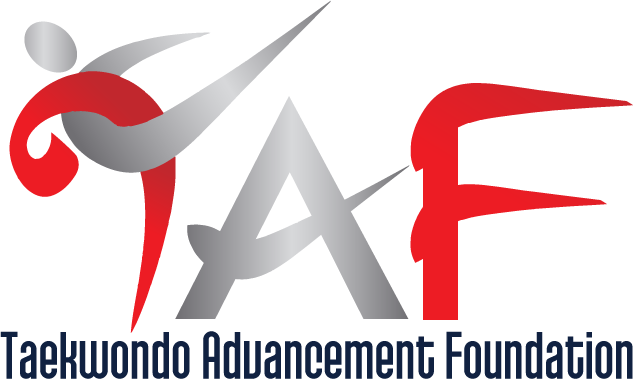 A non-profit formed to help Taekwondo programs at home and abroad develop and reach their full potential.